The government is seeking to increase the price of petroleum products in the domestic market in June by about 25% above the set price, according to the current global crude oil prices. A government source told Daily News Egypt that the next price hike would make fuel prices equivalent with the actual cost of providing petroleum products to the domestic market in order to implement the economic reform programme agreed upon with the IMF. 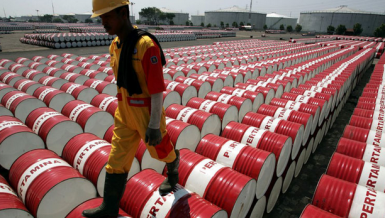 The price of a barrel of crude oil is about $70.41 per barrel, due to the extension of OPEC members and non-members of production cuts. The draft budget for the current fiscal year (FY) set the average price of a barrel of oil at $67, compared to $55 in last year’s fiscal budget, and is set at $68 in the draft budget for FY 2019/20. According to the Ministry of Finance, each dollar increase in the price of oil than estimated in the new budget will cost EGP 2.3bn. The price of a litre of 92-octane in the local market is EGP 6.75, 95-octane is at EGP 7.75, while the price of a liter of 80-octane is set at EGP 5.5, and diesel is at EGP 5.50. While liquefied petroleum gas (LPG) cylinders are currently priced at EGP 50 for households, and EGP 100 for commercial uses. 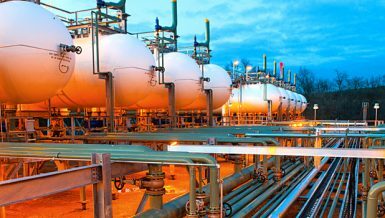 The source pointed out that Egypt imports between 32 – 35% of its monthly needs of petroleum products to bridge the gap between domestic production and consumption. 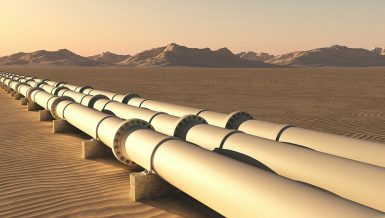 Among the imported quantities of petroleum products are government agreements signed between Egypt with several Arab countries, mainly Saudi Arabia, Kuwait, and Iraq. 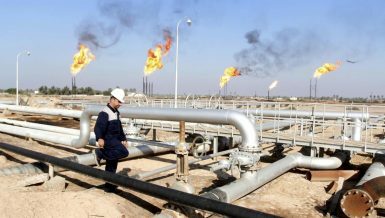 The Egyptian General Petroleum Corporation has succeeded in increasing the crude oil production rate to about 660,000 barrels per day (barrels/day) currently, compared to 657,000 barrels/day last year. 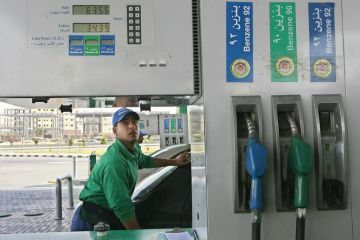 The IMF’s report stated that the fourth review of Egypt’s economic reform programme showed that current fuel prices in Egypt were are about 85- 90% of their cost.